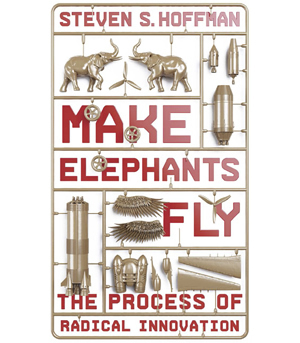 Make Elephants Fly reveals the process of radical innovation. Drawing on case studies from the most innovative startups in Silicon Valley, this step-by-step guide will show you how to develop, validate, and get your impossibly big ideas off the ground. 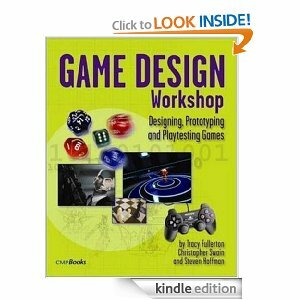 Game Design Workshop answers the questions asked by every aspiring game designer: How do I learn to design games? What skills do I need to become a professional game designer? What process do I use to create compelling game mechanics? Refined over a number of years, this hands-on approach has provided the foundation for thousands of careers in game design, development, production and programming. 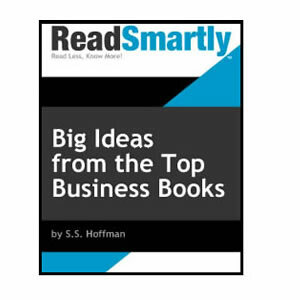 ReadSmartly gives you the big ideas from the top business books. Why read a 250+ page business book when the main ideas can be summarized in a few pages? Get 52 book summaries (one a week) for a whole year!